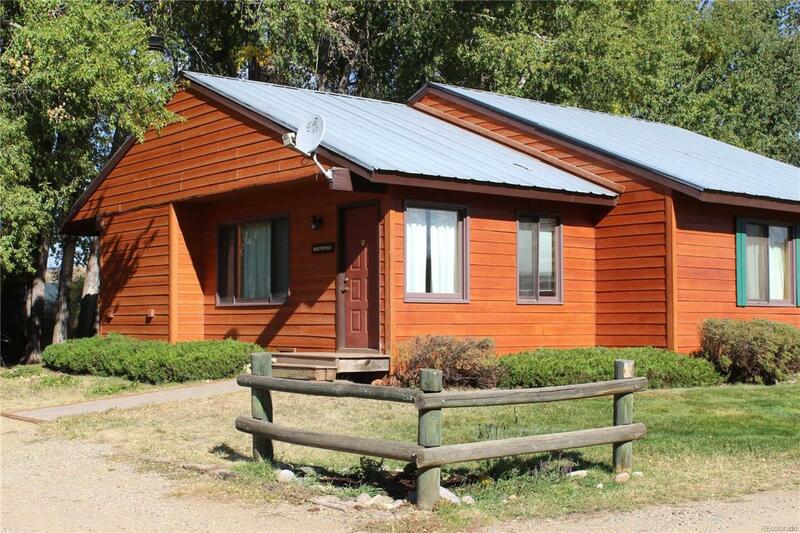 Located within the Glen Eden Resort, this home provides the owner a location with easy access all of the beauty of North Routt County while only 25-minutes from Steamboat Springs. 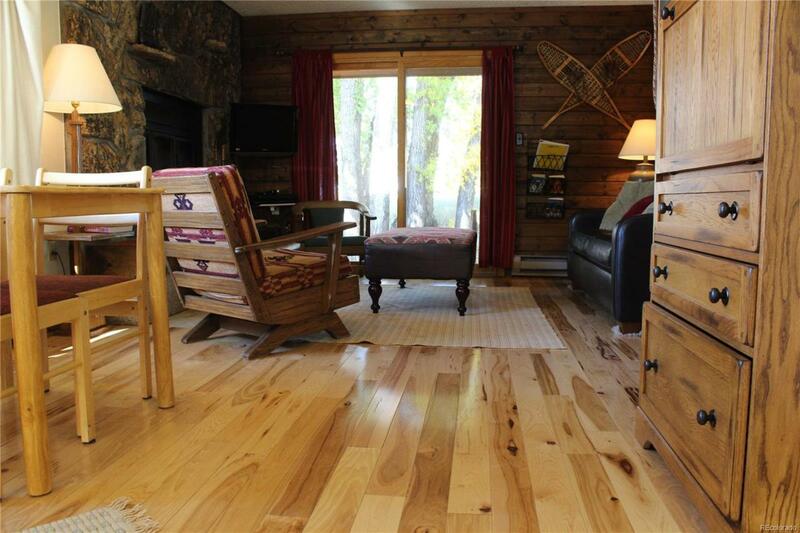 Providing private fishing on the Elk River, the resort property is minutes away from Steamboat Lake, Pearl Lake, the Mt. Zirkel Wilderness area, the Routt National Forest and just under 3 hours to Saratoga, Wyoming. This charming mountain town-home with amenities galore! 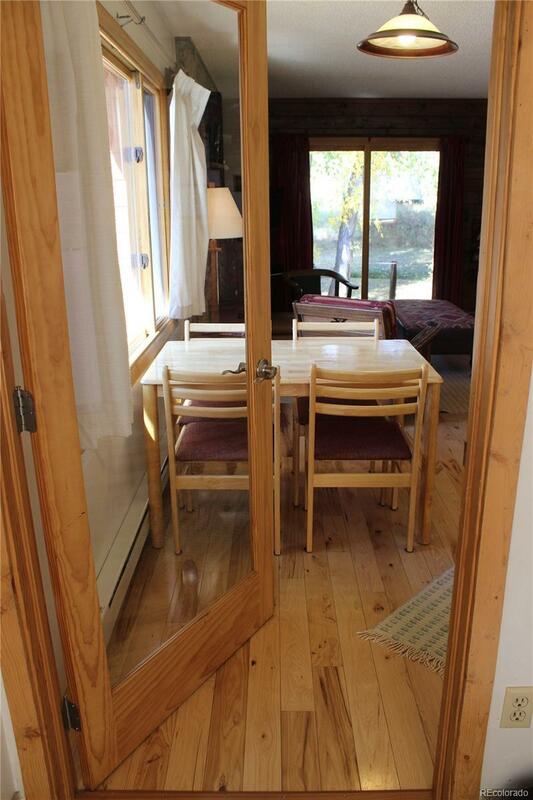 This property has it all as your own personal get-away and/or rental property or as a corporate retreat. 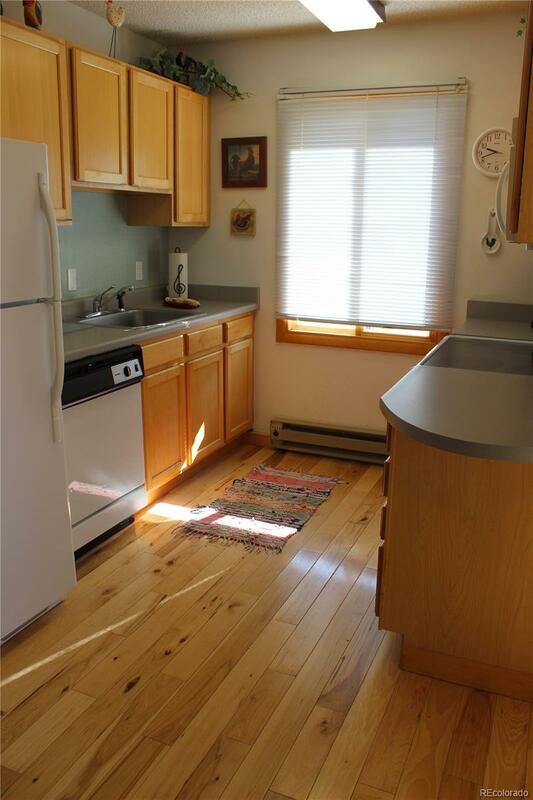 Beautifully remodeled bathrooms, expanded kitchen and stunning Hickory wood flooring. Owner amenities at the Glen Eden Resort include: Swimming, tennis, volleyball, hot tub, private fishing, horseshoes, children's playground areas and full on-site restaurant with event facilities. This is a full-ownership opportunity- this complex does not allow full-time occupancy by owner and unit must be included in the resort rental program.